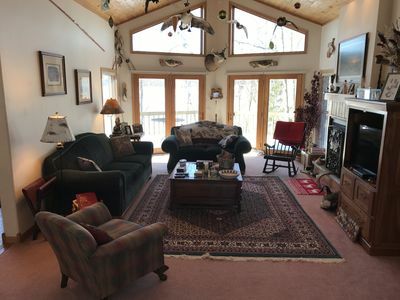 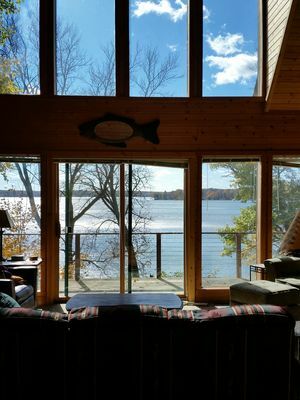 Four season cabin located on Lake Winter, a 1800 acre lake in Central Wisconsin. 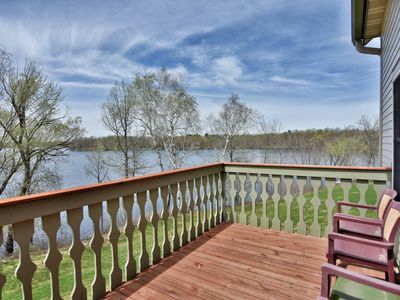 This beautiful lake is a Class A Muskie lake as well as a recreational lake. 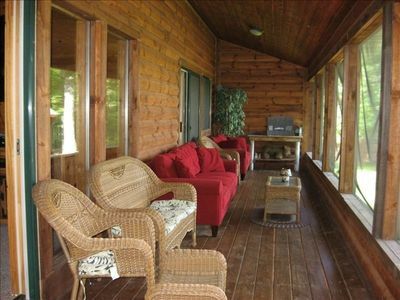 This year round cabin has recently been remodeled and updated. 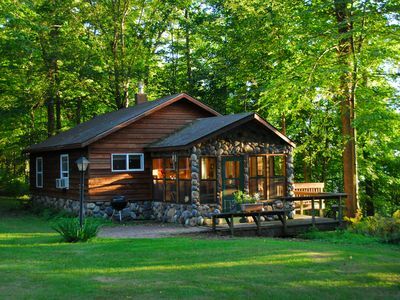 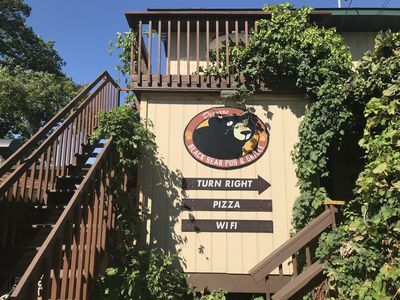 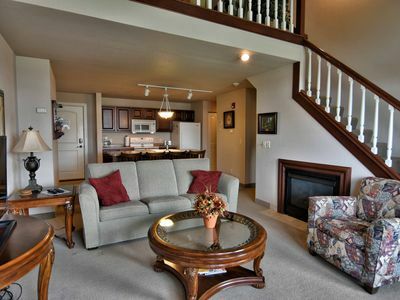 The perfect place for a family trip, or a fishing and hunting getaway. 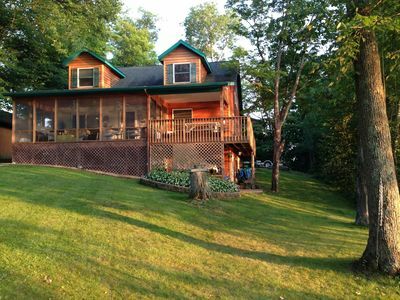 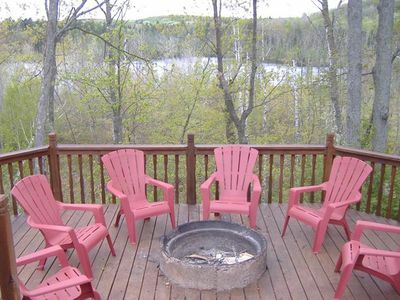 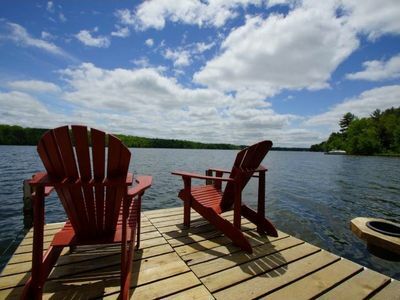 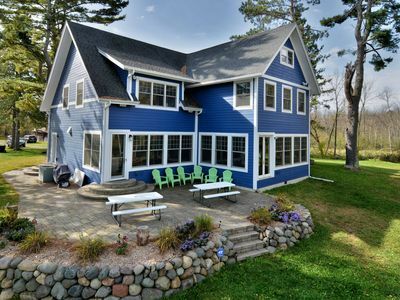 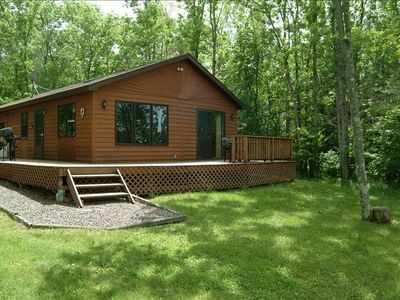 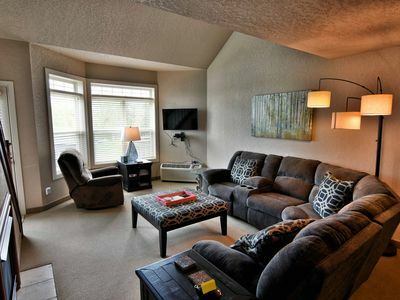 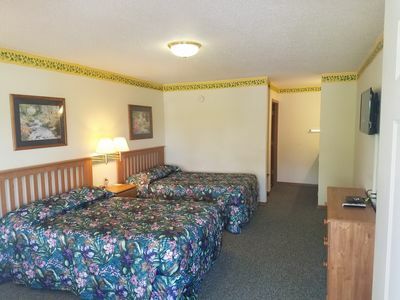 It is conveniently located near many world class snowmobile and ATV trails as well. 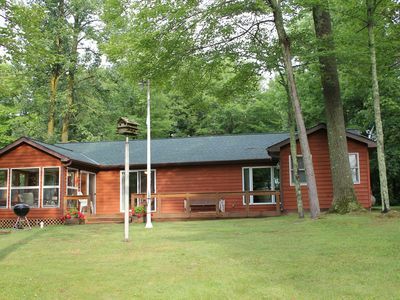 The cabin is well appointed with 2 private sleeping areas and a spacious living area. 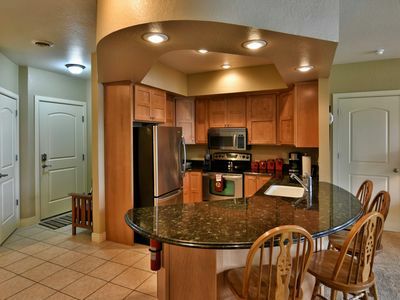 The kitchen is fully stocked with dishes and cookware and a grocery store is only 5 miles away.